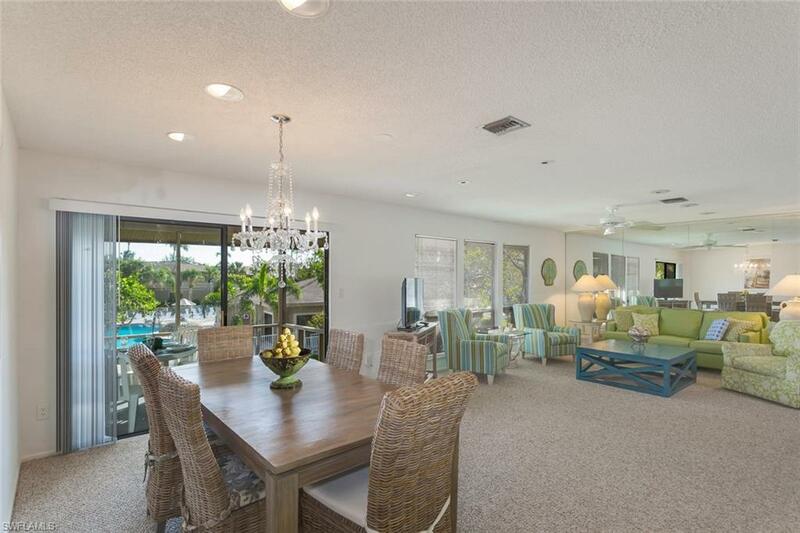 Opportunity knocks for the investment minded buyer at Blind Pass Condominiums offering proven rental income, on-site management for ease of ownership and guest concierge near Sanibel Islands world-famous Bowmans Beach. The complex is well managed, maintained and fully reserved. 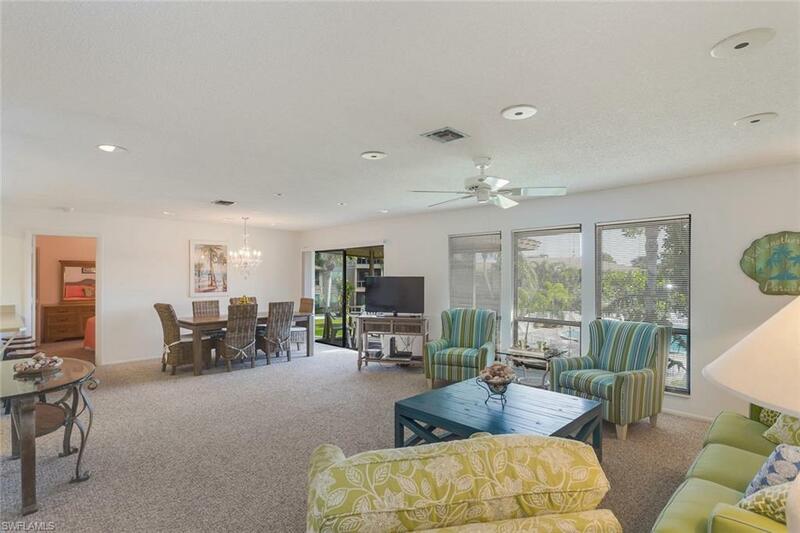 Your guests will want to return again and again to the largest 2 bedroom in the complex (formerly a 3 bedroom which can be converted back for additional income) offering an expansive versatile floor plan with screened lanai overlooking the pool, colorful Beachy dcor, laundry room, fresh paint, new carpet and AC. 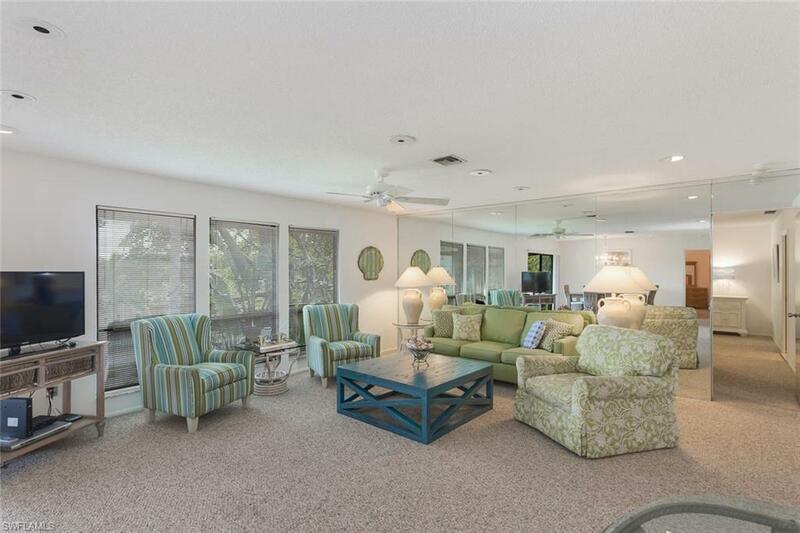 Huge private storage to accommodate owners personal belongings. A new shared use/bike path on Bowman's Beach Rd presents great value to owners and guests. See attachments for maps. Be sure to utilize the walk-thru tour provided with photos. 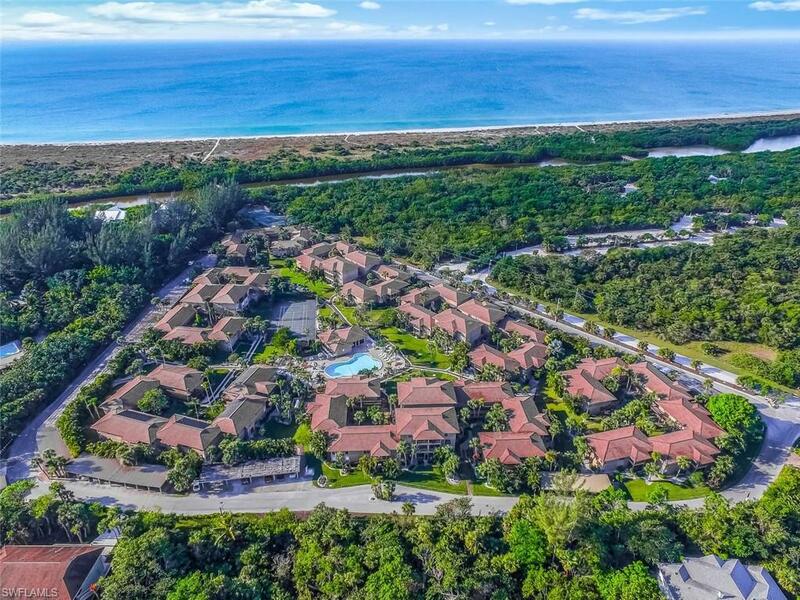 Community amenities include a clubhouse with resort-style pool, tennis courts, covered parking, private beach access and great kayaking.